I am always looking for a fun new way to promote early literacy and Touchtronic Letters is a great product. I picked my set of 26 lowercase letters up from Lakeshore Learning as I was setting up a recent program where kids and parents could come and play with recommended apps. 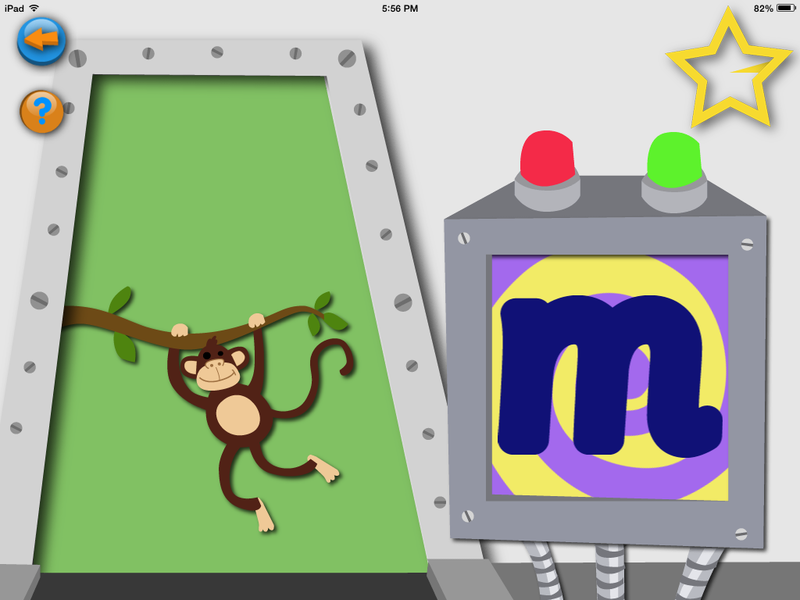 Touchtronic ABC’s is a free app for kids who are working with letters (ages 2-7) and uses the Touchtronic Letters. 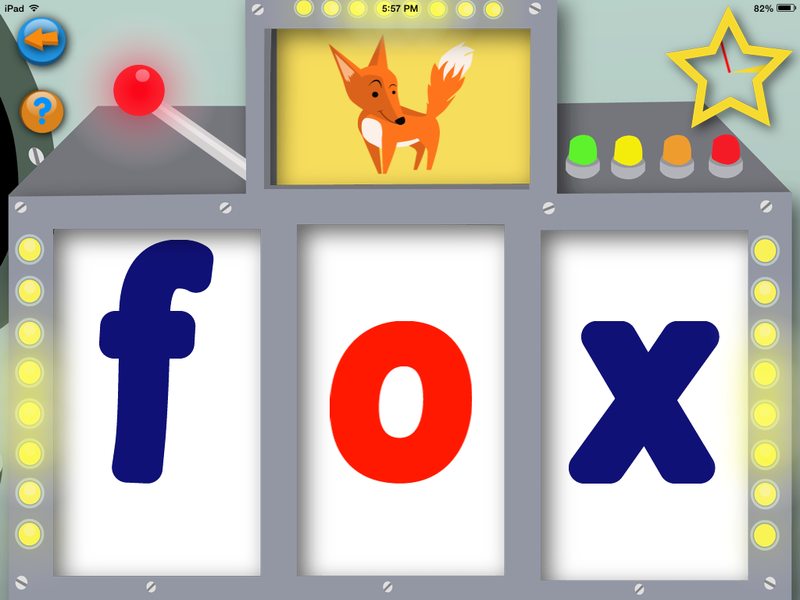 There are three games in this app that work with different levels of letter recognition. 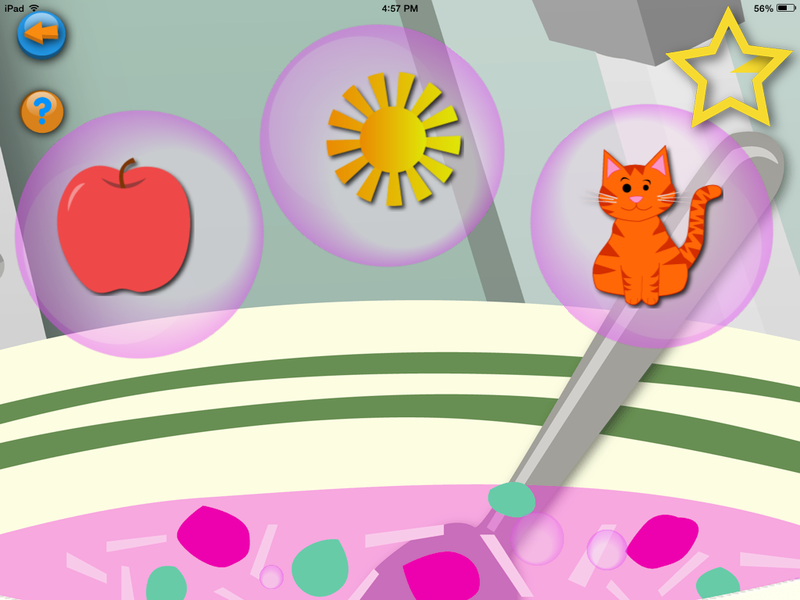 The games do require some fine motor skills as users need to find the correct letter to match to the screen. The third game, Word Machine, is for a little older user. The game has kids adding the last letter to three-letter words. Users are shown a picture as they hear the word spoken out loud. They are then asked to find the missing letter. In this case, I heard “fox” as I saw the fox and was asked to find the O to complete the word. From a public library perspective, I would either circulate the letters as a kit where customers can download the free apps to go with them or use them in a program where kids or parents get to try out apps. They would also make a good early literacy station if you had a way to monitor the letters so they didn’t disappear. Lisa Mulvenna is the Head of Youth/YA Services for the Clinton-Macomb Public Library and one of the three co-founders of MiKidLib. You can also find her blogging at http://www.lisaslibraryland.blogspot.com or on Twitter at @lmulvenna. Posted on February 3, 2015, in Apps and tagged Lisa Mulvenna. Bookmark the permalink. 3 Comments. Great review! Thank you; I find these reviews so helpful! There are so many apps available and it’s very hard to tell what is good. May I ask for app reviews to be tagged by platform? As an Android user, I find that so many review forums only cover iOS apps. Is that true here too? If not, it would be very helpful to know the availability of each app. It’s Anna here from Junior Learning, one of the founders. Thanks your great review of our Touchtronic Letters. It’s always great for us to hear feedback. Just to let you we do now offer classroom kits, with 10 sets of letters in a handy plastic tub. This may be of interest for use in public libraries? Thanks for your great review. I’m one of the founders from Junior Learning. We always appreciate getting feedback from our customers on Touchtronic Letters. Just to let you know that we now offer a classroom set of 10 sets of Touchtronic Letters, stored in a handy plastic tub, that would be suitable for public library use. Anna Milne – Founder, Junior Learning.